A group of 24 experts from 12 countries met for two days in Panama City to define research priorities on the relationship between climate change and water in Latin America and the Caribbean (LAC). Participants included policymakers, practitioners, and academics from the social and natural sciences. 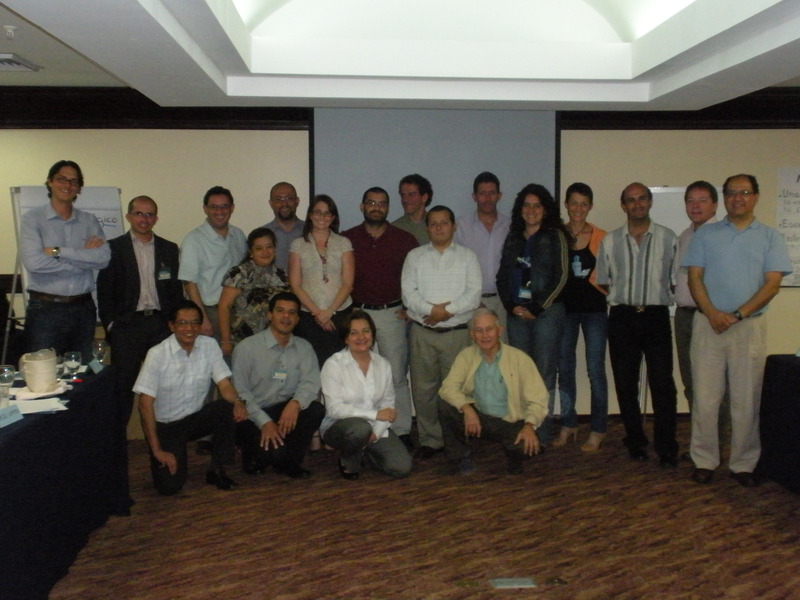 This unique group met during the workshop motivated by the opportunity to provide inputs to define a research agenda relevant to the socioeconomic dimensions of climate change and water in LAC, with emphasis on impacts and adaptation measures. During the workshop participants identified some of the most important research questions of significant academic relevance and incidence for the design of public policies. The work departed from the central question of “defining research on what?" Furthermore, the group worked to defining the regions or countries where it is relevant to conduct studies based on the priority research questions which would help pinpoint where to implement the research agenda. And finally, a good deal of the discussions revolved around the questions how to do the research and what scientific methodologies to apply in economic research questions. The workshop was an integral part of the ongoing project “Strengthening research capacity in environmental economics for climate change adaptation” which is a collaborative effort by EfD-Central America, LACEEP, and CEDE, with financial support from IDRC’s Climate Change and Water program.